Although we are surrounded by the products of materials science, few of us consider the history and design of the material world. How does sand (SiO2) transform into the silicon-wafer CPUs that beat you at chess? This journey is not only interesting but also important. Most technologies are in some sense limited by the materials from which they are composed. 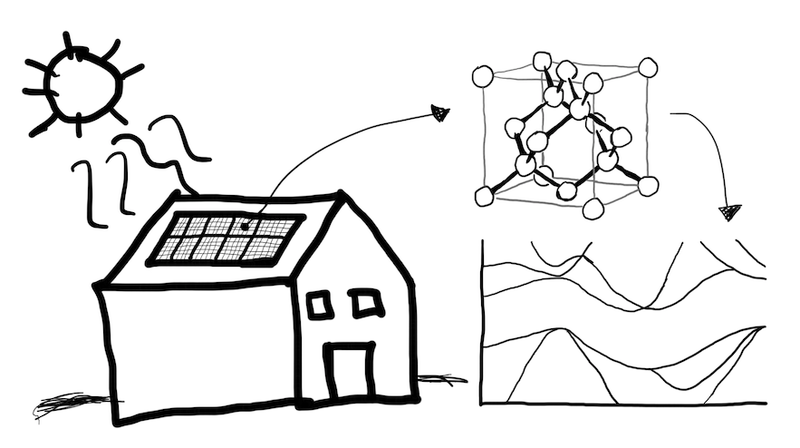 A solar panel on your roof, made up of repeating patterns of silicon atoms that give rise to a band structure. The band structure helps estimate light capture properties. Computer chips are not the only technology employing the silicon in sand. Solar panels on a roof are likely composed of silicon atoms arranged in a repeating configuration. Those silicon atoms – arranged in just that way – give rise to fundamental materials properties like the band structure. Materials scientists relate such fundamental properties to how efficiently a material can capture light and overall device performance. What other arrangements of atoms could we put in solar panels, how would they perform, and could they lead to an energy revolution? Unfortunately, discovering the right combination of atoms for a technological application is a “needle in the haystack” problem; the vast majority of atom combinations are not only technologically uninteresting but also impossible to synthesize. Materials scientists and chemists therefore rely on knowledge and insight to guide the search for the few technologically relevant materials. Unfortunately, this process generally results in months or years of dead ends. 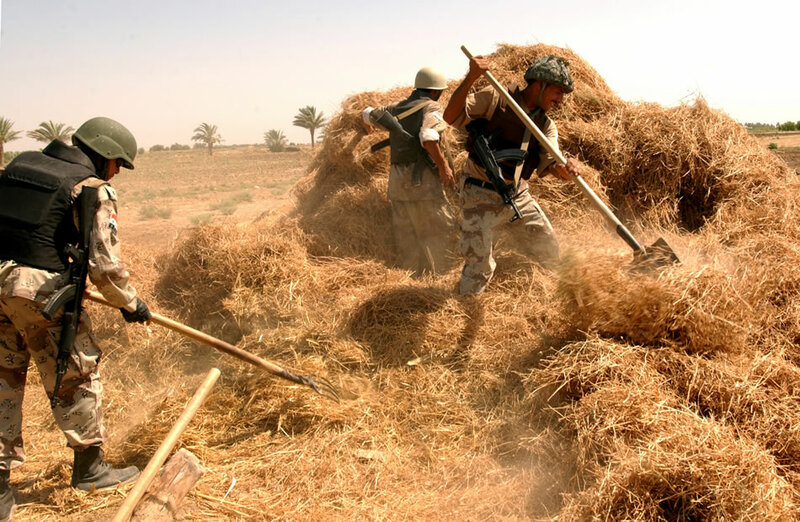 Like the needle in the haystack, new materials are not easily found, and breakthroughs are rare. 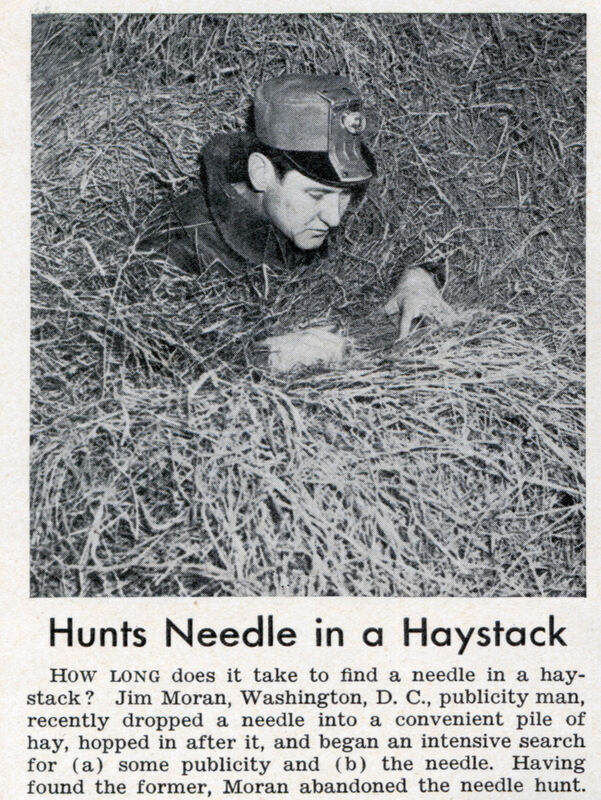 How might we find the “needle in the haystack” more quickly and reliably? One strategy might be to increase manpower. 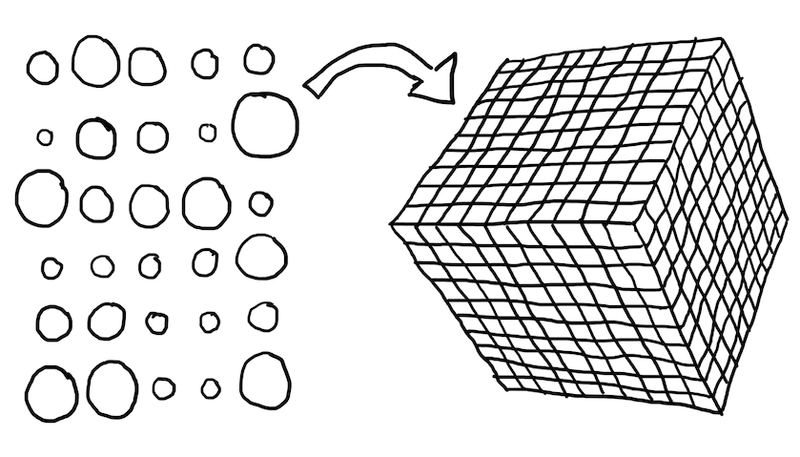 An analogue of this idea in the materials world is high-throughput computing. In this technique, some of the world’s most powerful supercomputers predict the properties of tens of thousands of materials by solving physical equations. The best results from the computers are retained for synthesis. Much of the “sorting through the haystack” is performed by machine, while scientists target the most promising candidates. 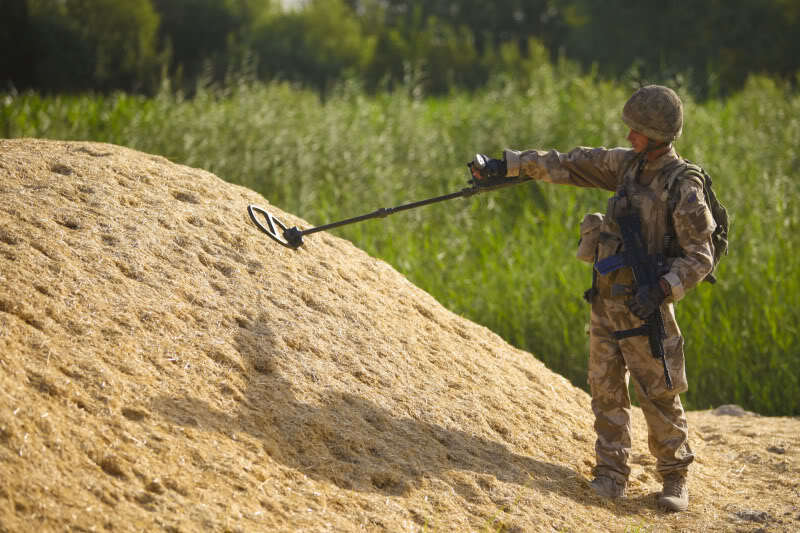 Finally, might we do even better than an army digging through haystacks for needles? Indeed, even with the world’s most powerful computers, the fact remains that the number of possible materials combinations is more than we can ever compute. That’s where materials informatics might play a role – to equip the army of CPUs with metal detectors, or rather to focus computational power towards the chemical spaces most likely to yield breakthroughs. As more materials are computed, a materials informatics approach would learn what materials are likely to be successful and adapt the search accordingly. These insights could also be passed on to human researchers, who might otherwise never discover these chemical design rules. It is an exciting time for materials design, one in which computations are starting to play a greater role in guiding new discoveries. Perhaps soon, there will not only be materials scientists, but also materials hackers that apply skills from the information revolution to the hunt for materials. If you’re curious about “sand to CPU”, Intel has produced an eccentric video of the process and TechRadar has a nice article about it.